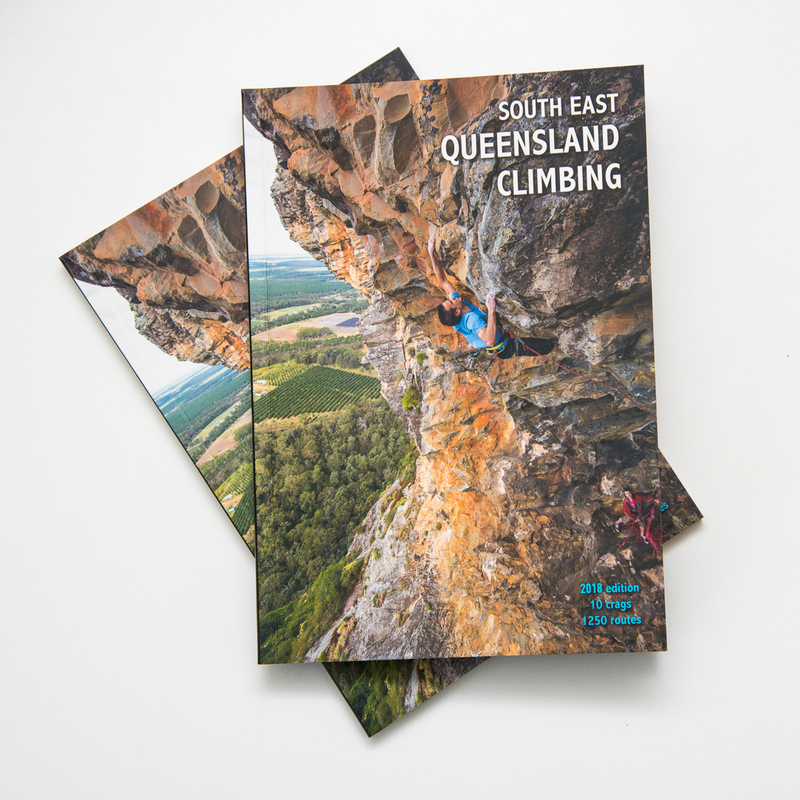 SE Queensland Climbing (2018 Ed) guidebook AUCTION! The book will be generally available at the beginning of December 2017 however we are making these two advance copies available early, via auction on Ebay. Bid for them HERE and HERE. We will donate all of this income to the Australian Climbing Association (Queensland). The action end in the afternoon of Thursday 9th November and we will post the winners books out the same day, via Express Post, at our expense. And if you happen to have already pre-ordered the book via our web shop, then we’ll happily cancel and refund your order there. Put your money to a good cause and get use of this awesome new guidebook roughly three weeks before everyone else (apart from whoever buys the other sample copy of course). The two guidebooks — going to the highest bidders!